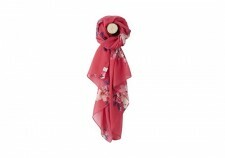 You'll love this lightweight Wensley scarf by Joules - the fun Ruby Pink Etched Animals Print is perfect to pair with any outfit for a stunning finishing touch! 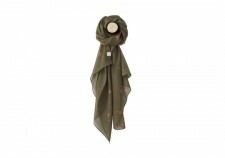 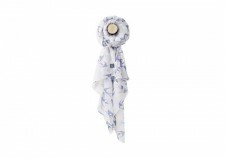 Featuring hand-drawn prints, this ladies Wensley lightweight scarf is ideal for wearing year-round. 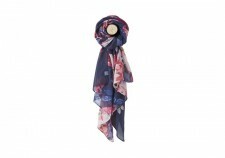 Ideal for adding a splash of colour to any outfit from the office to evening, you'll soon see why it's a favourite!